Things that Matter: New Class: Ready, Sketch, Go! New Class: Ready, Sketch, Go! Ready, Sketch, Go! 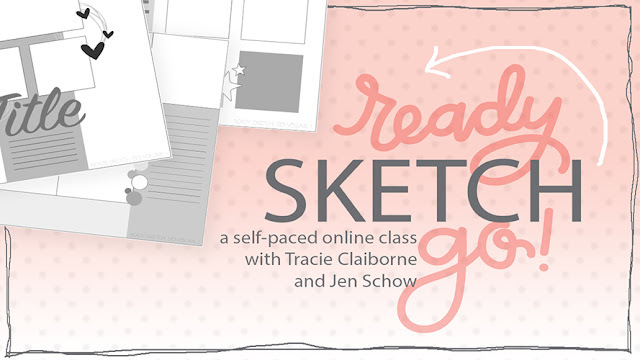 is a self-paced online class taught by Tracie Claiborne and Jen Schow. As you can see, this class is jam packed with content and it's just $30 through the end of the month! We really hope you'll join us! You can purchase the class below or head over to my shop to see what other classes I have available. See you in the classroom!